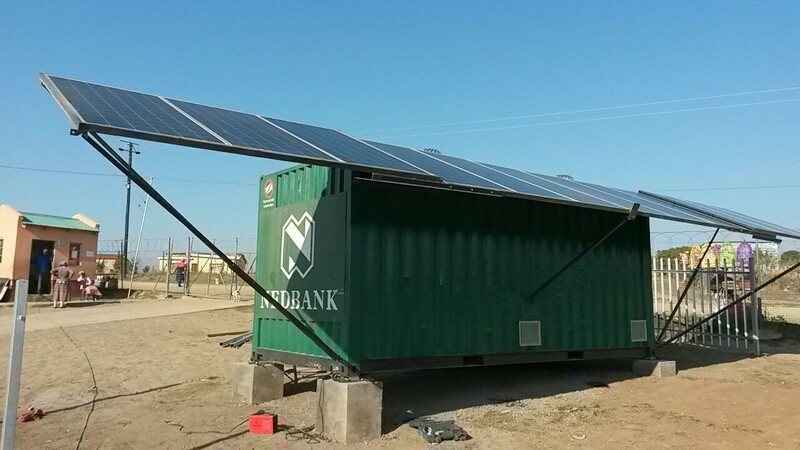 Nedbank has launched what it claims is South Africa’s first solar branch in Mncwasa, 60km from Mthatha in the Eastern Cape. 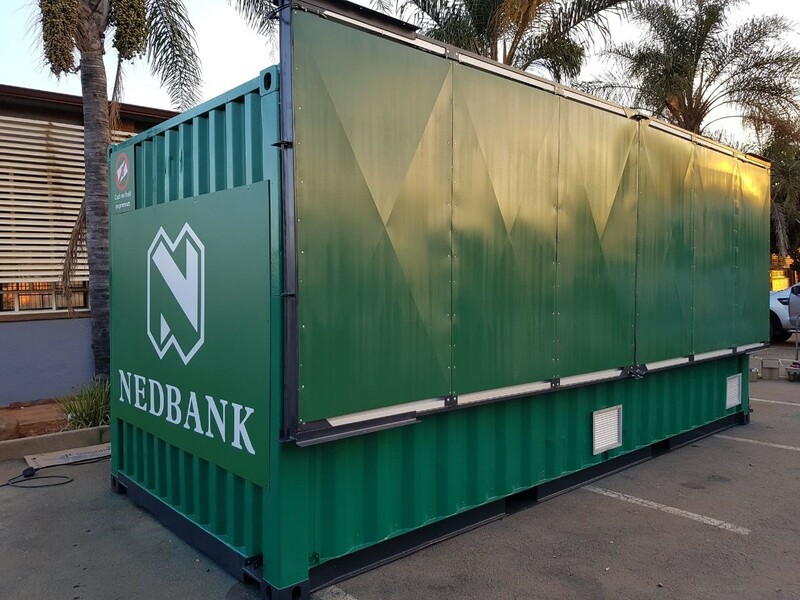 In what it said is a first-to- market in the financial sector, the Nedbank solar-powered branch is aimed at providing convenient banking solutions to a community without banking facilities through SolarTurtle, a mobile service provider owned by members of the Mncwasa community. More than 69% of the Mncwasa community is economically inactive and depends on child support grants, with employment concentrated among teachers and small-scale entrepreneurs. 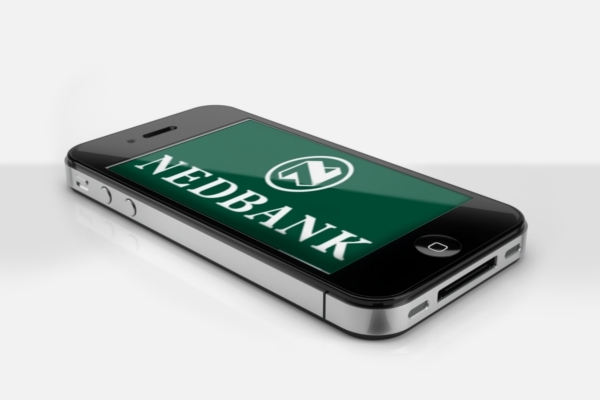 The solar branch will enable community members to access financial services such as cashless banking, and make use of digital-payment solutions through Masterpass – a digital-payment app from Nedbank. The digital wallet enables faster and safer transactions as it saves client payment information in a secure digital storage facility so that they can make online purchases, the bank said. The app can be downloaded from the Apple, Android, Blackberry and Windows app stores.